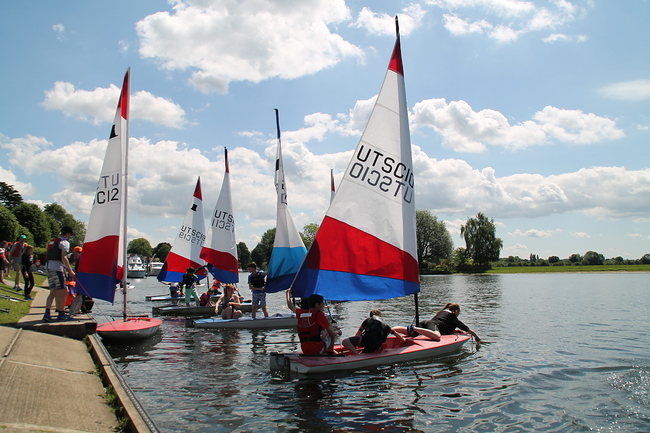 This follows Bourne End Week Regatta & takes place from Thursday to Saturday of the May school half term. 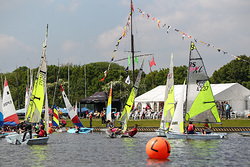 The aim is to have fun on the water, with a mixture of racing, fun and games. 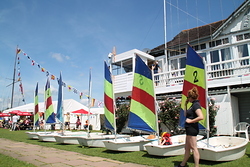 Come and join in if you are 18 or under, whatever your sailing ability. Everyone has fun and those that want to, compete in the JBEW Regatta. The ethos of the week is parents running an excellent week for children involving a wide range of on the water activities.